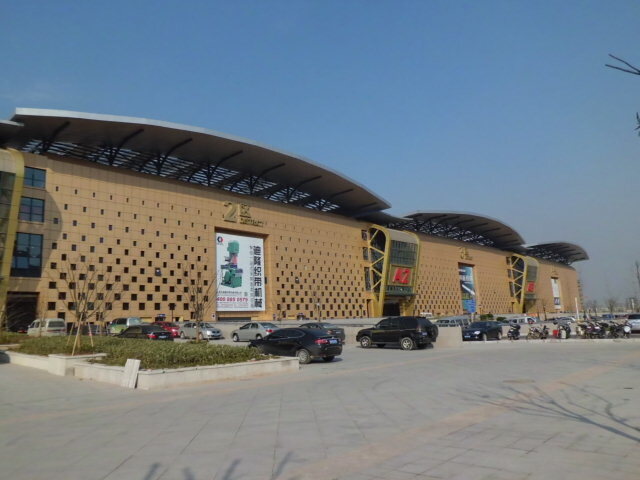 At 11 o’clock on November 19, 2013, Yiwu International Production Material Market’s opening ceremony began. 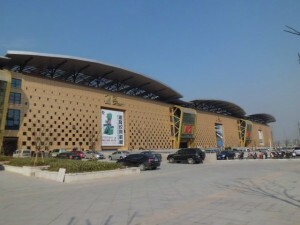 It was regarded as a “new cheese” of Yiwu market.The opening of the international production material market is of great importance for promoting commodity chain to the upstream development, lengthening the market chain, expanding the product coverage and further enhancing the Yiwu market gathering functions. 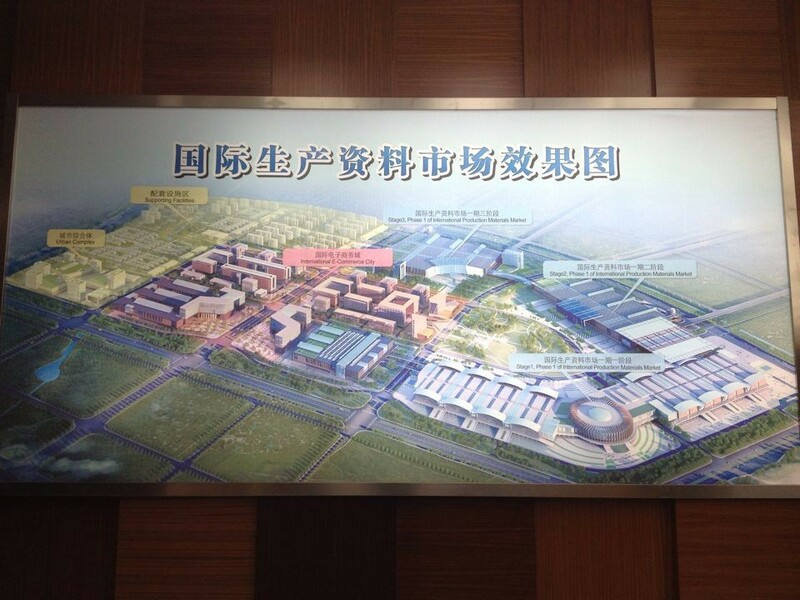 Yiwu International Production Material Market block plans total production area of 12.98 square kilometers.During the “Twelve Five” period, it strives to build an area of 2.6 square kilometers (about 3900 mu) of product exhibition center and related facilities, including three major projects. The first district of Yiwu International Production Material Market plans to finish construction by three phases,with an area of 1350 mu, building area of 2.3 million square meters, a total investment of 10 billion yuan.It’s 8 kilometers away from the International Trade Market and close to Yiwu airport and railway station, about 2 km’s distance. 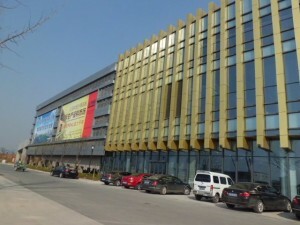 With the total investment of 3.0 billion yuan,an area of 520 mu,750,000 square meters’ building-scale , more than 3,700 standard commercial spaces , The first district of Yiwu International Production Material Market mainly sells commercial and logistics equipment, industrial electrical equipment ,raw materials of printing and packing, power generation equipment and accessories,,food processing machinery and accessories(including kitchen equipment), printing and packaging machinery , weaving machines and injection molding machines , lamps , leather, raw materials and other industries. Now 95% commercial spaces in the market are occupied. It has attracted more than 2500 types of market players , bringing together all relevant sectors of China National 13 enterprises listed in the China’s top 500 , 11 listed companies , 163 enterprises of national and provincial brands. 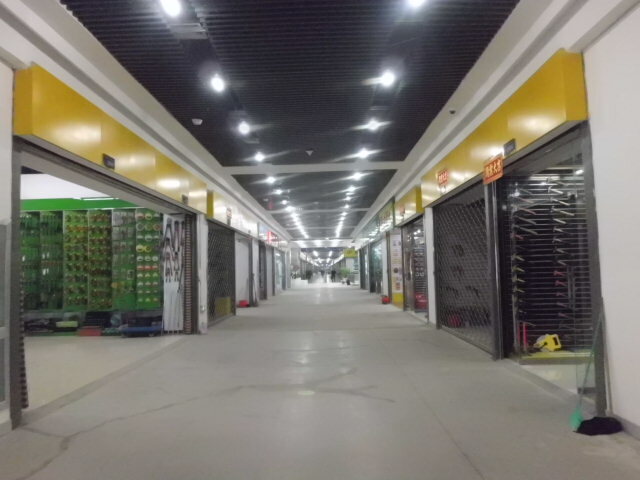 The first district of Yiwu International Production Material Market’s first production stage is divided into six layers.basement is car parking , one to five layers are for the commodity business district . One to three layers are large Mall-style space market, each layer has about 940 commercial spaces of 60 square meters each, four to five layers are designed as open split layer professional street with total 800 commercial spaces of 2×40 square meters each.Single market area of commercial spaces can be adjusted according to the supplier’s actual demand. In addition, There are international museums located in the center of the market which mainly introduce international renowned enterprises, build imported product display center and information dissemination platform. Taking into account the particularity of the product industry,international Production Material Market’s architectural form has been designed direct vehicles way to each floor through the ring corridor .The vehicles even can reach the door of the fourth and the fifth floor commercial spaces. The market also offers financial services, catering, accommodation, government business hall and other ancillary service facilities .